Hank Williams is as nice as he is interesting. 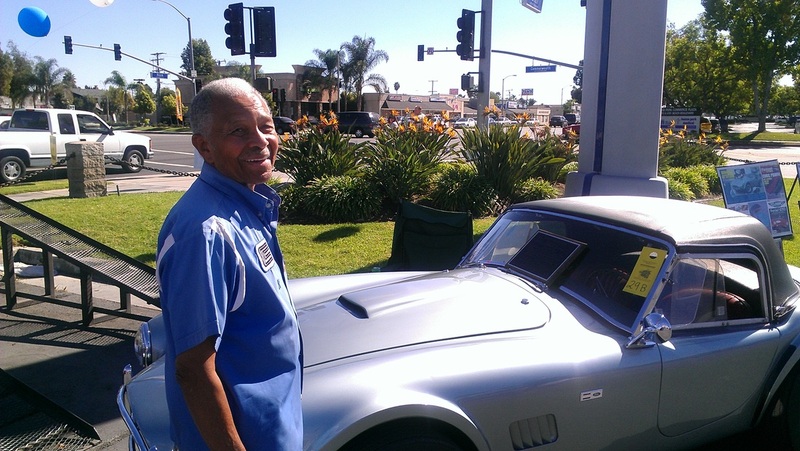 He has wonderful stories to tell of his life and his racing career. 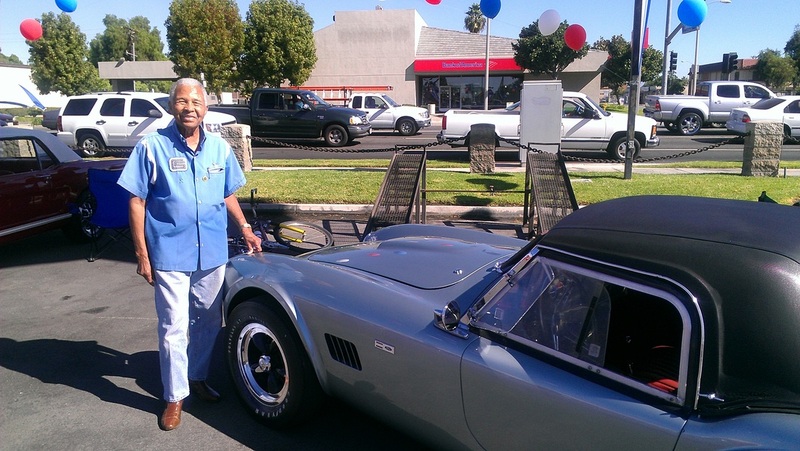 He is still active with many Cobra groups and bring his own original Shelby racing Cobra to many events.